Whether you are seeking for permanent residency or a holiday home, then this lovely beachside Cyprus property with all its assets is one of the finest options in real estate for sale in Limassol. 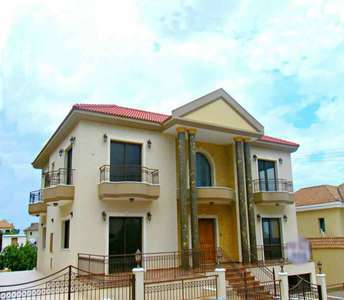 The property in Limassol is 500m. from the beach. This property for sale in Cyprus is a fantastic opportunity to buy real estate in Limassol for holiday home or for a permanent residency. The stunning villa is for sale in Panthea area, which is merely 5 kilometres from Limassol city centre and its beaches. You will love this Cyprus property if you are looking for something unique as it seems like it was pulled out of a fairytale. The luxury villa in Limassol is offered for sale and is perfect property for anyone looking to buy real estate in Limassol (Cyprus). Enjoy this beach property for sale in Limassol on the island of Cyprus, that falls under a gated real estate complex of seaside houses in the coastal city of Limassol, featuring 3 communal pools, gym and concierge. 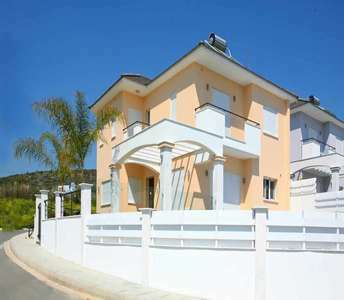 This furnished 3 bedroom house in Limassol is located in the tourist area of Moutagiaka 300m. from the beach. Situated in a tourist area 250 m. from the beach, this 4-bedroom furnished seaside home for sale in Limassol in the coastal area of Parekklisia is the ideal house in Cyprus for holiday home or for permanent residence. 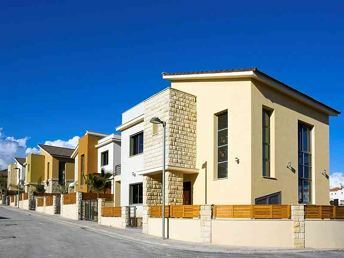 The property in Limassol has covered area 178 sq.m. and plot 288 sq.m. Its elaborated architectural design and excellent construction give the property timeless value and unique character amongst the surrounding Limassol properties. 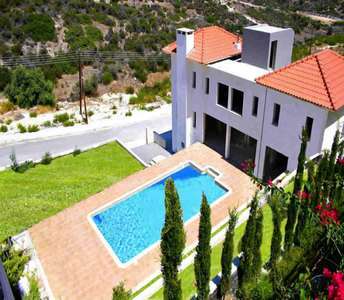 The 3-bedroom house for sale in Ayios Tychonas has 835 sq.m. plot. This gorgeous property for sale in Governors beach (Limassol) is an oasis of charm and relative calm and only minutes away hidden from the vibrant city centre. 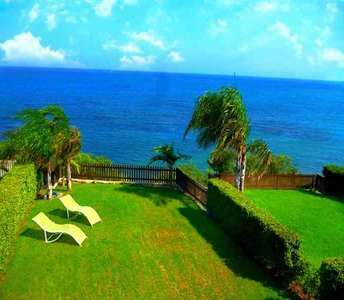 The home in Cyprus is located on the sandy beach and it has panoramic sea view. 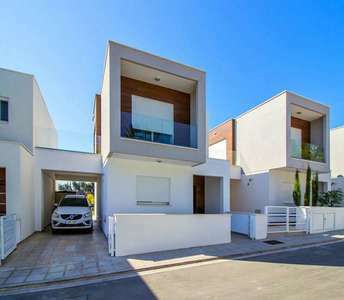 These homes for sale in Limassol are situated in the area of Ypsonas, a suitable choice for those interested to buy house in Cyprus for permanent residence, holiday home or real estate investment. 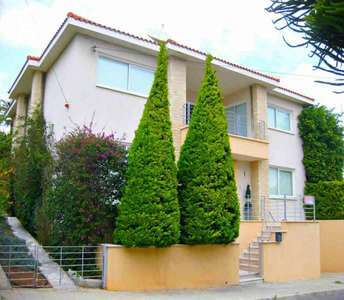 The 3 bedroom properties in Limassol have easy access to the city centre of Limassol and to the sandy beach.